Use memory and matching to create the origins of the Hanzi language. Players of all ages will learn how the Mandarin language was formed through fun and interactive gameplay! 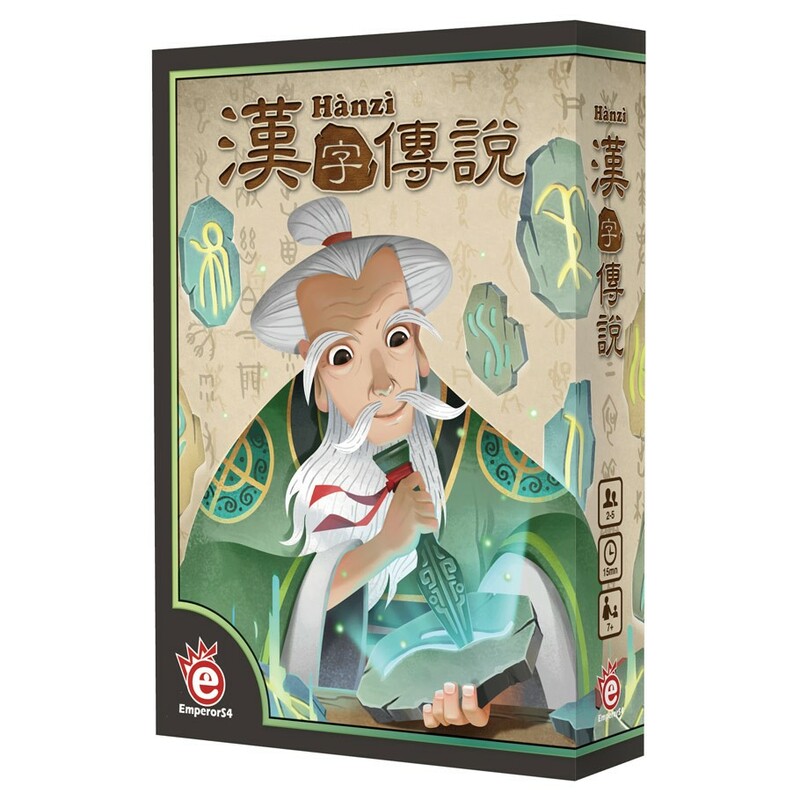 In Hanzi, players travel back 3600 years and serve as one of the pupils of Master Cang Jie. As you learn from the Master, you will create new written characters that serve as the foundation of modern Chinese culture. Not only is Hanzi a fun and engaging game, but it’s also valuable for learning Kanji.